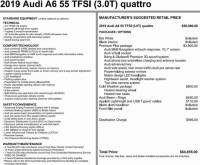 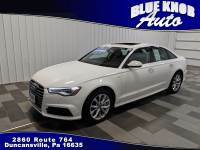 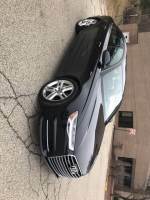 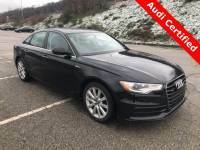 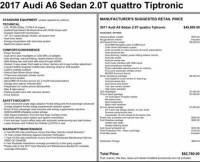 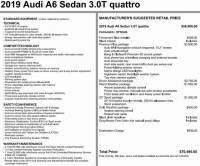 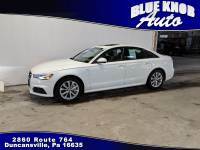 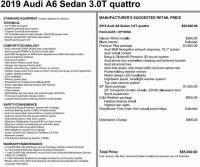 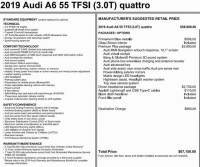 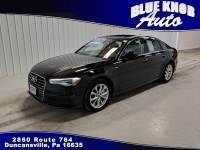 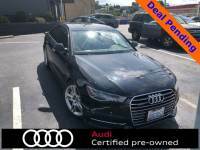 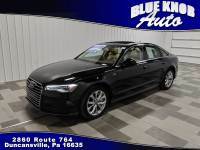 Savings from $686 on over 161 previously owned Audi A6's for purchase through 18 traders neighboring Pittsburgh, PA. Autozin features around 6,852,349 low-priced brand new and previously owned sedans, trucks, and SUV postings, offered in following model types: Midsize Cars, Sedan, Station Wagon. 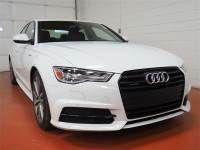 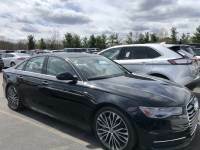 The Audi A6 is offered in different year models to choose from 2009 to 2019, with prices starting as low as $2,250 to $420,205 and mileage available from 0 to 89,848. 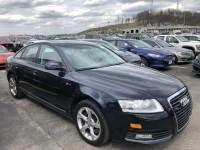 Audi A6 in your location are available in various trim kinds to name a few most popular ones are: Avant 3.0, 3.0 CVT, Avant 3.2 FSi Quattro, 2.7 D, 3.0 Tiptronic, 3.0T Premium Quattro, Avant 3.2 FSi, Avant 2.0 T FSi, Allroad 2.5 TDi Quattro, Avant 1.9 TDi. 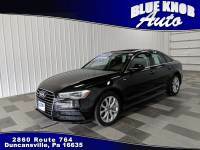 The transmissions available include:: Automatic, Manual, 8-speed shiftable automatic, CVT. 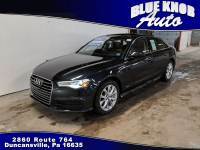 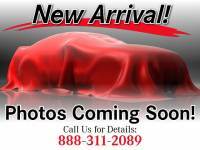 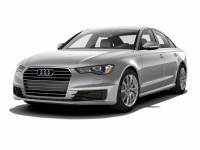 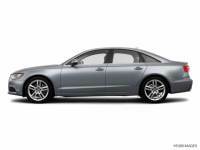 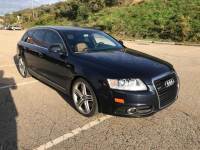 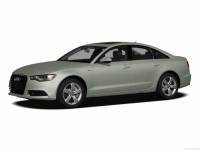 The closest dealership with major variety is called Audi Pittsburgh, stock of 37 used Audi A6's in stock.